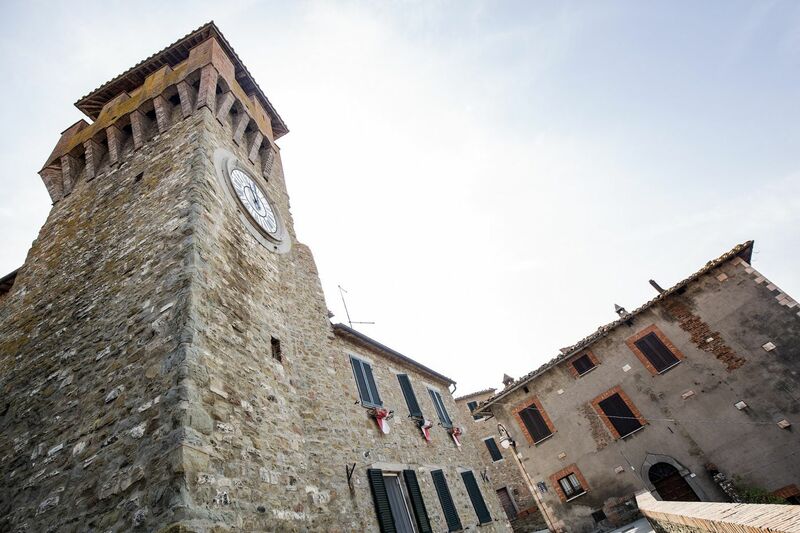 Every year, hundreds of kite enthusiasts from all over the world come to Castiglioner for “Coloriamo i cieli “. 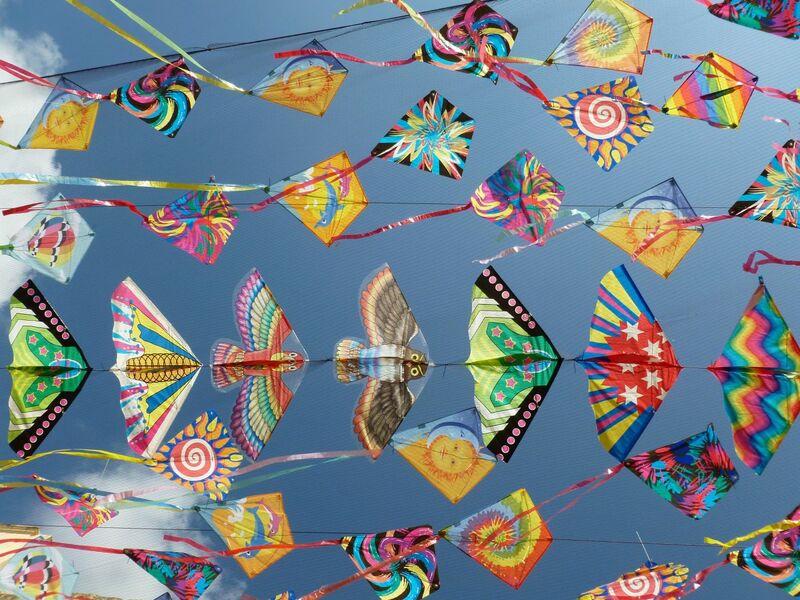 During the event, thousands of colorful kites, in many different shapes, cross in the sky in spectacular performances, a sight not to be missed. This is one of the most important and popular festivals dedicated to kites and hot hair balloons and the beautiful setting of Lake Trasimeno make it a must for anyone holidaying in the area. For more information head over to www.coloriamoicieli.com/en/ or contact us to arrange car transfers, book a restaurant table and to assist you further.